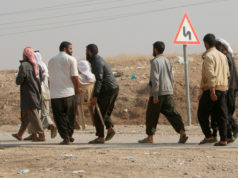 BASRA, Iraq: A foreign oil worker was hospitalized after being attacked at Iraq’s biggest oilfield where local residents accused him of insulting their religion, officials said Tuesday. They said the employee of US oil services firm Schlumberger, identified by Iraqi officials as a Briton, had on Monday tried to remove flags and pamphlets commemorating Imam Hussein, a venerated figure in Shiite Islam, just days before annual rituals marking his death. 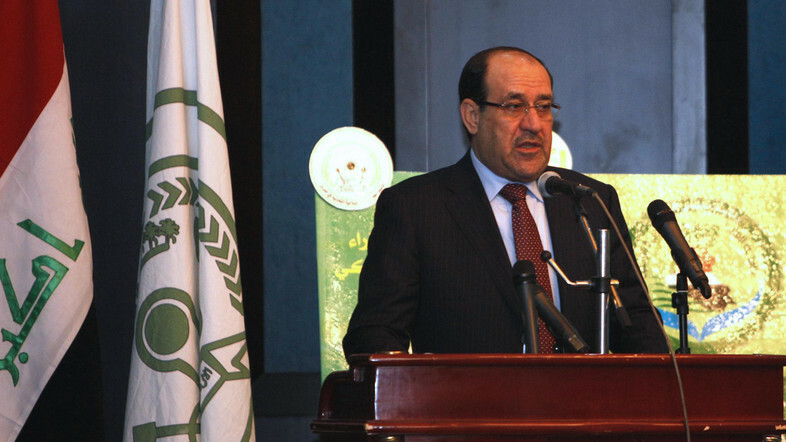 Prime Minister Nuri al-Maliki also waded into the dispute, calling for the deportation of the oil worker, who he said was an engineer. 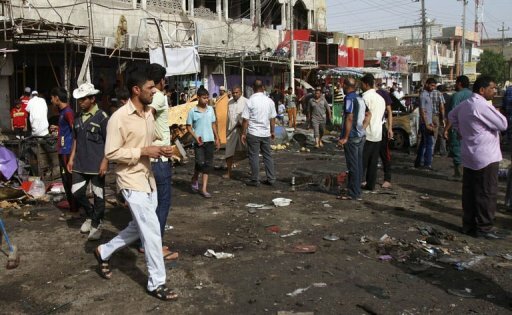 “A British employee took down a flag for Hussein and a picture of Imam Ali (another key Shiite figure) from the cars of the security company, and tore them down with a knife,” said Ali Salim Shaddad, a member of the provincial council of Basra, which is predominantly Shiite Muslim. 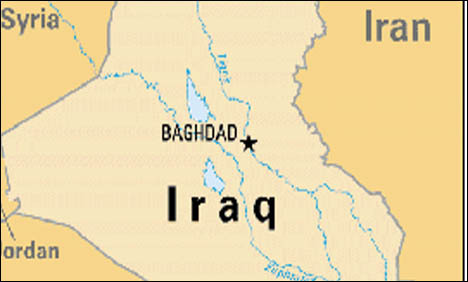 The incident took place at the Rumaila oilfield in south Iraq, where Britain’s BP and China’s CNPC have been working with oil services companies to ramp up output. 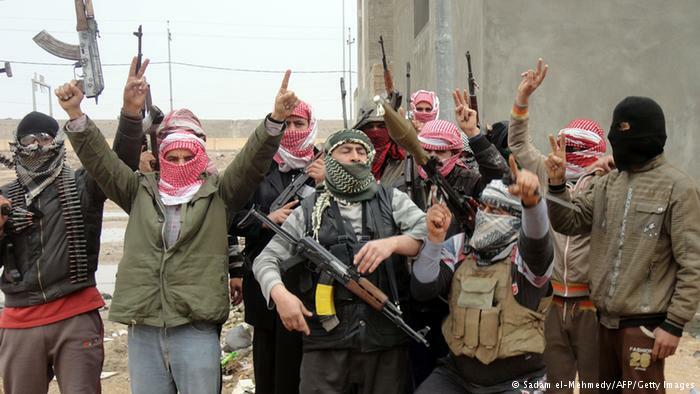 Shaddad said there were demands for Schlumberger’s offices in Basra to be closed and its foreign staff deported. Maliki himself issued a statement calling for the oil worker to be deported, while also urging local residents to exercise restraint. 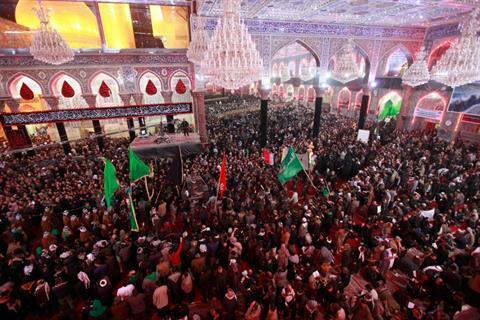 To mark the occasion, millions of Shiites converge on the Iraqi city of Karbala, which houses a shrine to Imam Hussein. 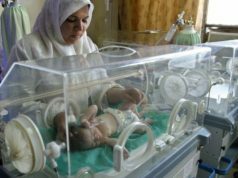 Several foreign energy firms, including from the US, Britain and China, are operating on oilfields across southern Iraq as the country seeks to overcome decades of war and sanctions to boost output and fund much-needed reconstruction.